flexibility to help businesses carry out their tax obligations. 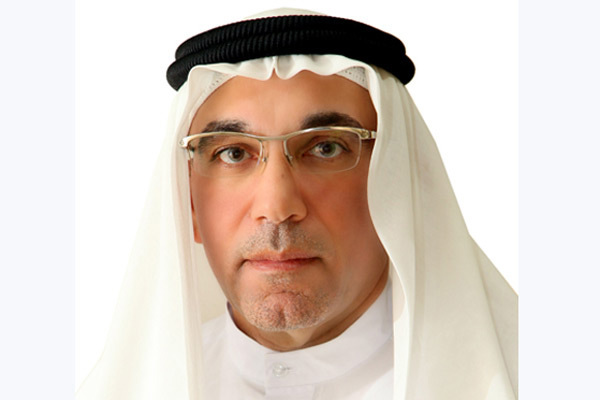 UAE’s Federal Tax Authority (FTA) has developed its e-services to include new features allowing taxable persons to link their accounts with an accredited tax agency, authorising it to carry out registration procedures, submit tax returns, and complete tax transactions on behalf of the taxable person, who is kept posted with real-time updates. The FTA explained that this update was introduced to answer requests submitted by taxable persons and businesses registered with the Authority. The new features allow taxable persons to nominate one or more persons as their tax agents, who would then represent them in all their transactions with the Authority, and help them comply with their tax obligations and exercise their rights. A taxable person can link their account on eservices.tax.gov.ae with that of an accredited tax agency with a simple procedure outlined on the FTA website. “The Federal Tax Authority is committed to continuously developing its services to ensure flexibility and enable businesses to seamlessly implement the tax system and avoid any disruptions to their activities,” said FTA director general Khalid Ali Al Bustani. “An FTA-accredited Tax Agent can be appointed by any natural or legal person to represent them with the Authority, and help them comply with their tax obligations and exercise their rights. “The FTA has prepared and published a number of guides covering all legislative and executive aspects of the local tax systems,” Al Bustani added, noting that the Authority has approved 87 tax agents who successfully met the technical requirements and qualifications and passed the FTA’s exams. “The Federal Tax Authority has set up advanced, world-class electronic procedures, and hired highly qualified personnel to facilitate registration procedures for taxable persons, tax agents and tax agencies alike,” he concluded. The Federal Tax Authority launched an updated guide on registering for VAT, as well as amending or cancelling registration. The guide outlines a simple, four-step process allowing e-Services users to connect with and gain access to a taxable person’s account via the “taxable person’s screen”. The process begins by selecting “Appoint New Tax Agency”/“Add New User”, while the second step consists of entering the registered user’s email address. The user then clicks on “Search”, which allows them to verify the email address, before finally selecting “Connect” to link the two accounts. According to the guide, once an Agency’s account is linked to that of one or more taxable persons, the parties can selectively grant access to another account by going to the “View Linked Users” option and selecting “Authorise Editing”, which then allows e-Service users to edit the taxable Person’s data and act in their behalf. The Authority explained that the authorisation to edit can be given to one agency at a time and for a set period of time. This authorisation can only be given or cancelled by the account’s owner. On the other hand, the FTA noted that an agency’s account can be linked to more than one taxable Person’s account, and that the former can alternate between all linked accounts through a dashboard.